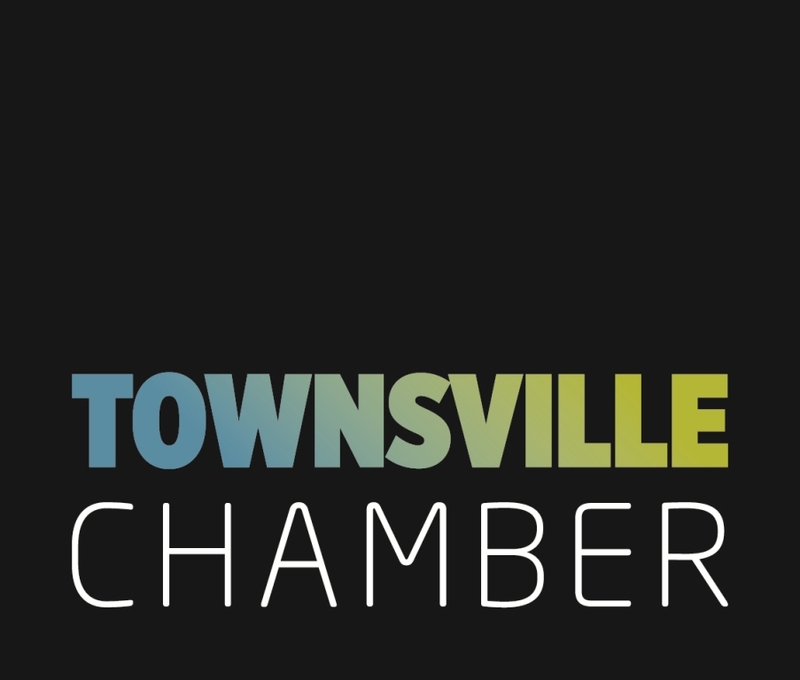 In the wake of the extraordinary weather event that affected Townsville, the Townsville Chamber has been fully involved in recovery efforts. Here is a quick snap shot of our activities in February. As of this week, the Chamber sits on three economic recovery groups : The city’s Economic Recovery Taskforce, which meets every other day; its sub-committee on Economic Impact, which meets the off-days; and sub-committee on Local Content, which has met once this week. The purpose of the Taskforce and sub-committees is to assess the impact of the flood on business and supply chains, facilitate the delivery of assistance mechanisms for business, inform industry and business. There has been a huge amount of information exchanged and gathered this week alone, information which is fed to the Queensland Recovery Authority, Council, the State and Federal Governments so they can initiate their funding packages and amend them to suit the conditions, as we’ve seen reported in the media this week. The Economic Impact sub-committee is devising a plan of action and for business recovery activities to start from next week. While they Local Content sub-committee is identifying ways to ensure our local businesses have access to work opportunities. This week’s discussions centered around insurance work and ways to ensure our local tradies can participate. Businesses interested in insurance work should contact the Insurance Council of Australia on 1 800 734 621 for details. Businesses affected by the floods and wanting information on claims should contact their insurance company. Also, an insurance hub has been set up at Townsville Stadium, alongside the Community Recovery hub. Businesses can also receive some assistance at the hub. We held several meetings with Executive Directors, Directors and Assistant Director General of the Queensland Department of Employment, Small Business and Training, as well as with the Queensland Small Business Champion. They are well aware of the situation and have accelerated their program delivery to meet our needs. Again, more will be visible to local businesses from next week. We published several social media posts to inform of the different funding packages and grants currently available. Check our Facebook and LinkedIn page for details. We did a special e-bulletin to members to let them know of information useful in recovery. There has also been a lot of local and national media attention which is now turning toward Townsville’s economic recovery. The Chamber’s main message is simple -there has never been a more important time to buy locally. Buying goods and services from our local businesses is all part of the recovery. Let’s support each other. We are receiving a growing numbers of offers from members for businesses affected by the flood. Your generosity is welcome and keep forwarding them. We’ll disseminate your offers far and wide.